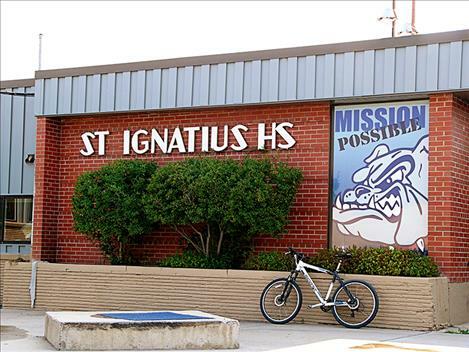 A school improvement bond for St. Ignatius schools will be put to vote in the coming year. 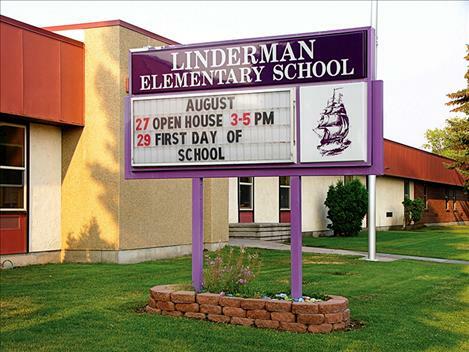 Administrators have been working diligently with their insurance company and engineers to develop a plan to fix the unusable Linderman Elementary gymnasium, according to Polson Superintendent Rex Weltz. A parapet wall on the gym’s roof collapsed in January due to heavy snowfall, resulting in significant damage to the gym. Weltz said that a plan for repairs has been developed, but that the engineers and the insurance company are still negotiating on the logistics. “We need to come to some understanding [with the insurance company] of the magnitude of damage so we can start the repairs,” Weltz said. 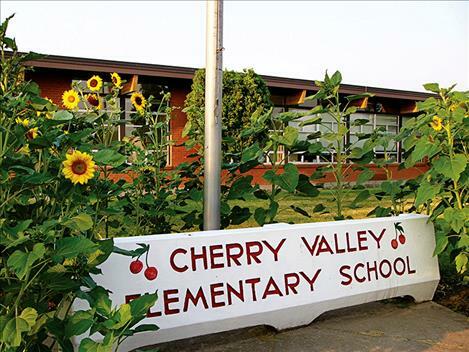 Another imminent repair is the replacement of the Cherry Valley Elementary School’s boiler. “It is a concern and it’s one we’re still working on,” Weltz said. According to Weltz, the cost of a new boiler would be around $1.4 million, and the school does not have those funds. He said that he and the school’s engineers have been looking into more affordable options for a heating system at the school. 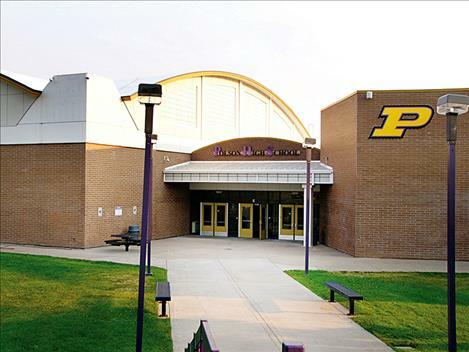 This summer the installation of a new roof on the Polson Middle School building was completed. Crews started construction to replace the school’s 25-year-old roof late last summer. The district also began replacing the seating in Polson High School’s auditorium this summer. Weltz said that the project would be completed in September. This summer, new playground equipment was installed at K. William Harvey and Pablo Elementary schools. The STARS preschool classes will use the new playgrounds, which are fenced in. Superintendent Mark Johnston said that the equipment is designed especially for smaller children. Middle school principal Sandra Beal received a grant from Lowes hardware store to do landscaping and installed a bench at the front of Ronan Middle School. The roof on the Ronan High School gym was also replaced this summer. Johnston said that no large-scale maintenance projects are scheduled for the upcoming year. Charlo superintendent Steve Love said that school grounds staff performed regular summer maintenance to get the school ready for the return of students this summer. No significant changes were made to the school grounds. Love noted that the school updated the football field last year and that a community group is working to fund a Charlo Community Outdoor Complex, which will include an updated track at the school. Love said that he thought the project would break ground next spring. St. Ignatius superintendent Jason Sargent said that he plans to put a school improvement bond to vote in the coming year. The bond would fund a technology lab, shop classes, family and consumer science equipment, job training equipment, locker rooms and the gym, and other general maintenance at the schools. “We’ve done everything we can do with the money we have,” Sargent said. The roofs at the St. Ignatius schools, which have regularly leaked in past years, have been patched. This summer a new parking lot was added at the kindergarten through second grade school in Arlee. New fences were also installed on school grounds in order to improve security. 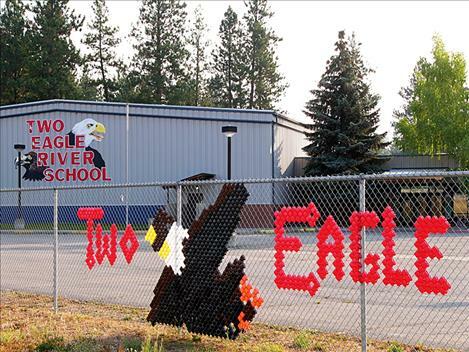 An infrastructure update for Two Eagle River School was unavailable as of press time.